No more glasses or contacts during the day...and no surgery either! During orthokeratology (or ortho-k for short) patients wear a retainer lens at night to correct their vision . Dr. Wang is experienced with both Corneal Refractive Therapy (CRT) as well as Wave corneal reshaping which allows our patients to work, study and play without the need for glasses or contacts during the day. 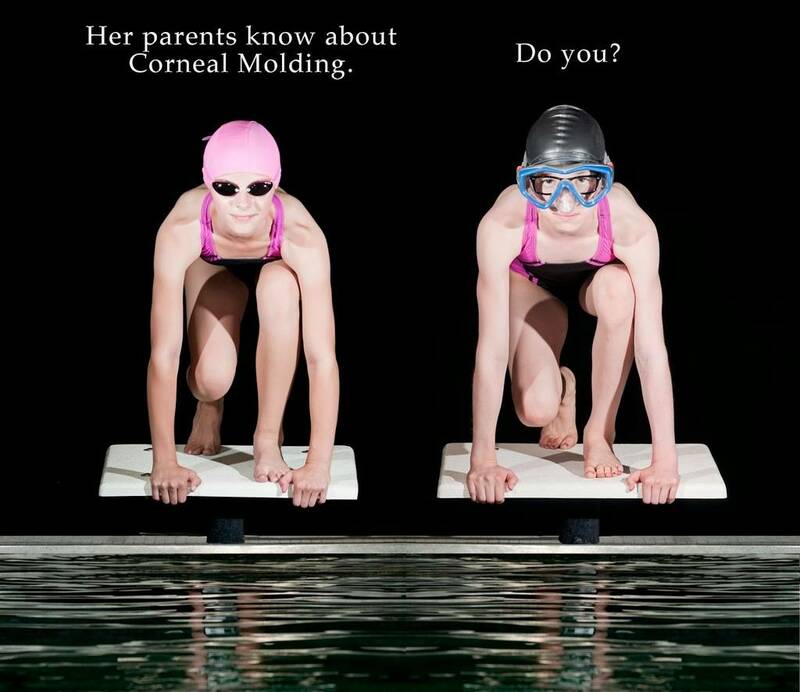 Corneal reshaping also helps to slow the progression of nearsightedness in children and is a great way to prevent your kids' eyes from getting worse over time.